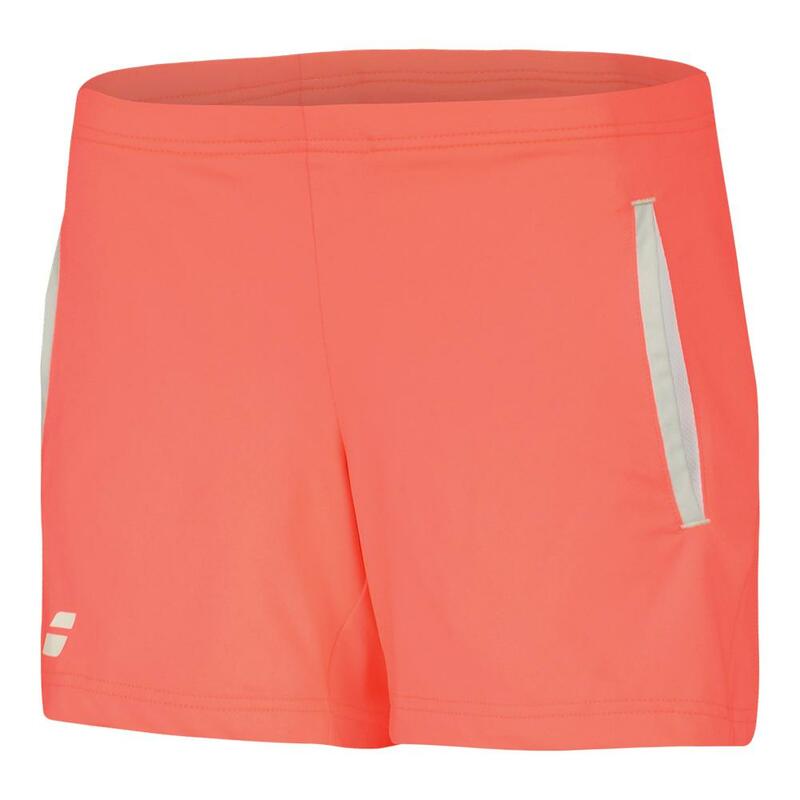 Babolat Women's Core Tennis Shorts is designed to give you the best of style and performance, this short will definitely land on your list of must-haves! 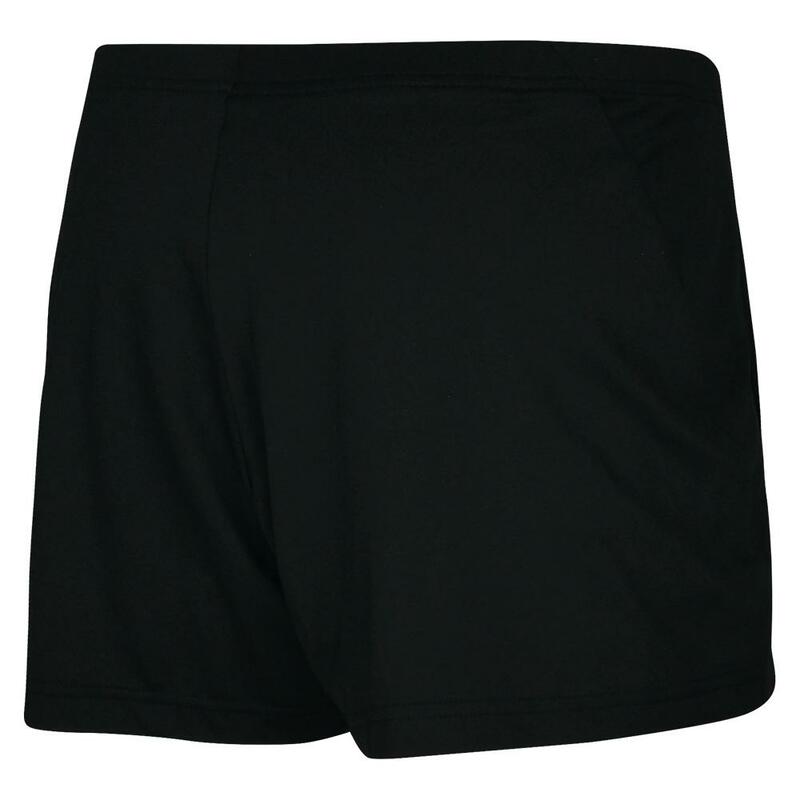 The wide, elastic waistband ensures a snug, and the shorts provide you with coverage and comfort. Equipped with Babolat's signature 37.5 technology which helps maintain an ideal, core body temperature so you can stay comfortable no matter the season. The top enhances your performance while, you're still looking good. Perfect for your day out in the gym or just to run errands. It also offers UPF 50+ protection against harmful radiation. 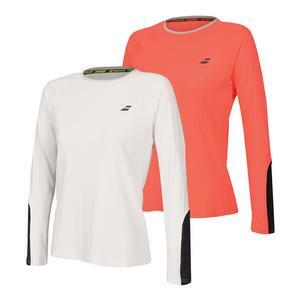 Pair it with the Babolat Women's Core Tank Top for a complete outfit! It is ideal for a tennis matches, the gym or running errands and will give you the maximum productivity.